They say that “fences make good neighbors,” but that is not always true. Sometimes, fences can actually be the catalyst of a dispute between neighbors. Luckily, these disputes are easily avoidable. All you have to do is adhere to the following Fence Etiquette Guidelines. Talk to your Neighbor: Before starting construction, talk to your neighbor. Do they have any concerns? If so, talk through them. It is important to wrong foot. Observe Boundaries: Study your house line drawing or plot. Or order a new survey just to be sure of property lines. You don’t want to have to tear down your fence because it is on your neighbor’s property. Observe Regulations: To avoid any disputes, review restrictions – like fence height – with your fence company before choosing a fence. HOA Rules: Homeowners Associations can be incredibly strict. So it is important to check with your before beginning any fencing project. HOAs can dictate style, height, and even maintenance. Don’t ignore your Neighbor: If you neighbor voices a complaint, hear him/her out. The solution may be simple. Don’t neglect your Fence: Regular fence maintenance is important. Neglecting your fence will not only detract from your property’s curb appeal and value, but it could also affect your neighbor’s property. Like any other company we need to make a profit to survive but focus on satisfying our customers. We do not use subcontractors and stand behind our work. We are a smaller company which means you will not be paying big company prices. We have over 50 years combined experience in the industry and take pride in our work! Please take a moment to browse our gallery of Finished Fence Projects. Click on any image to enlarge. If you have any questions, please contact Freedom Fence and Home by calling 443-271-6841 or visit our website. With 40 years of experience, Freedom Fence and Home has provided the highest quality fence and decking materials to its many residential and commercial clients throughout in Baltimore, Maryland and Harford county as well many residential clients in Baltimore county and Baltimore city. 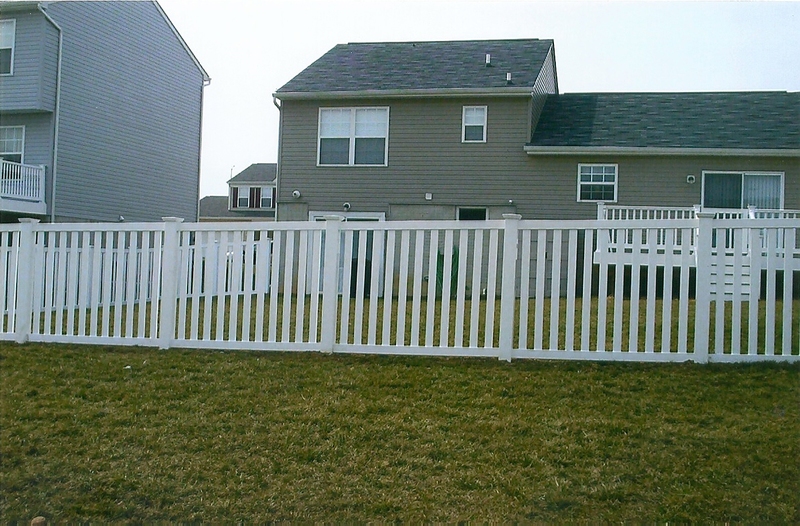 Freedom Fence and Home – Your Maryland Deck and Fence Experts! This entry was posted on Friday, September 21st, 2012	at 5:52 pm	. Both comments and pings are currently closed.